Highland Brewing Company celebrates their 20th anniversary this year, and it was a natural choice to stop by and check out their operation on our visit to Asheville. I’ve enjoyed Highland beers for more than 15 years (I’m not certain when I first tried one), and remember when they weren’t distributed outside of North Carolina and we would pick up a few six packs to take home if we were passing through. 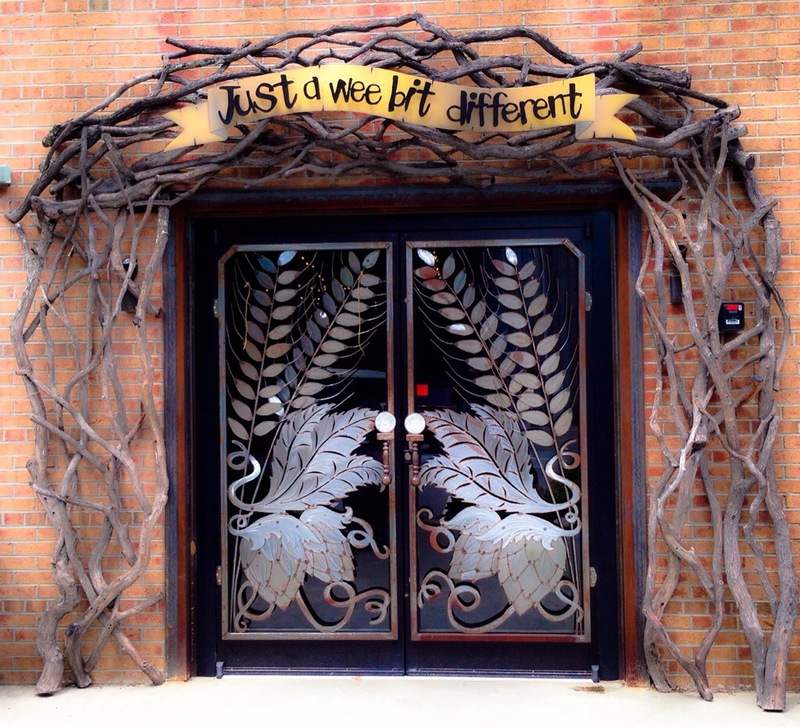 Now Highland is the third largest craft brewery in the Southeast, after Abita (Abita Springs, Louisiana) and Sweetwater (Atlanta). 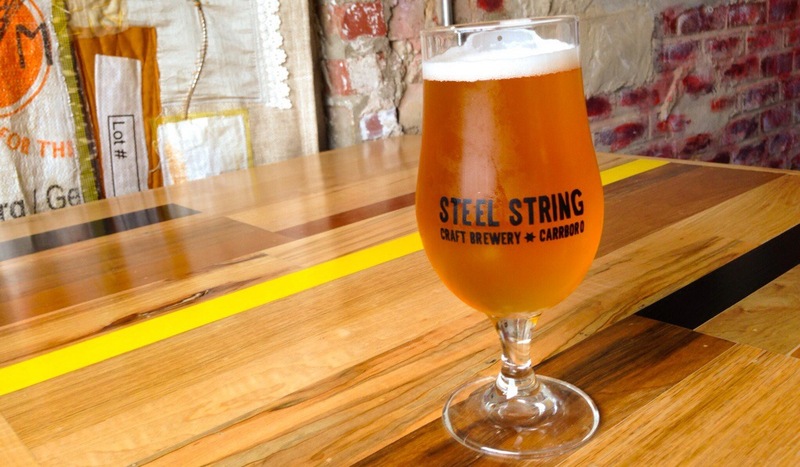 Steel String Brewery is a small boutique brewery and taproom located in a rustic warehouse in downtown Carrboro, right next to Chapel Hill, North Carolina’s largest university town. 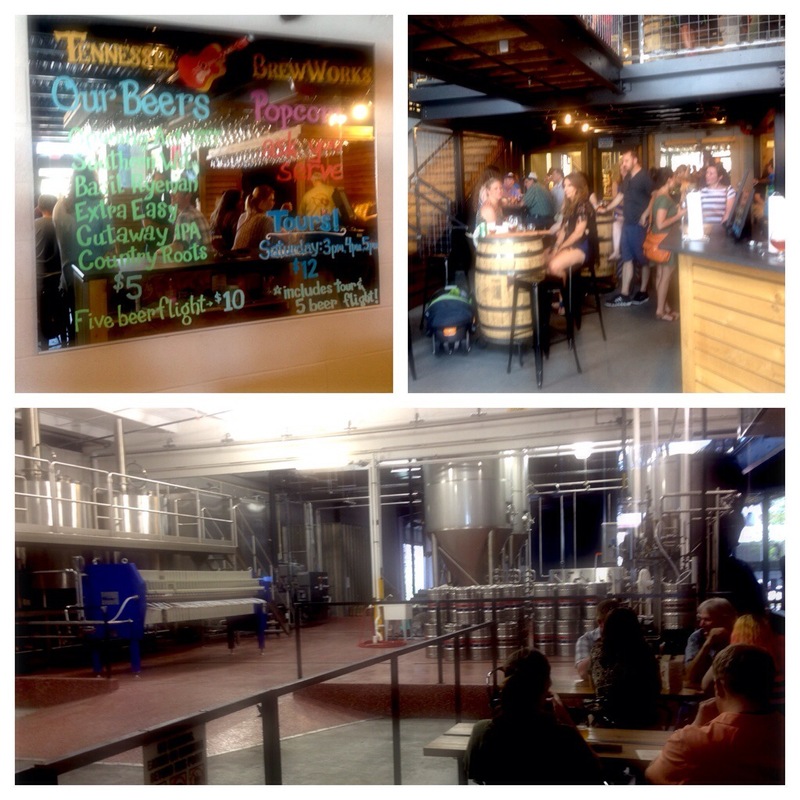 I am on a leisurely tour of the Tarheel state visiting family and friends, and my beer review itinerary has been spontaneous so far – we visited Steel String on my brother’s recommendation. I was glad we did! 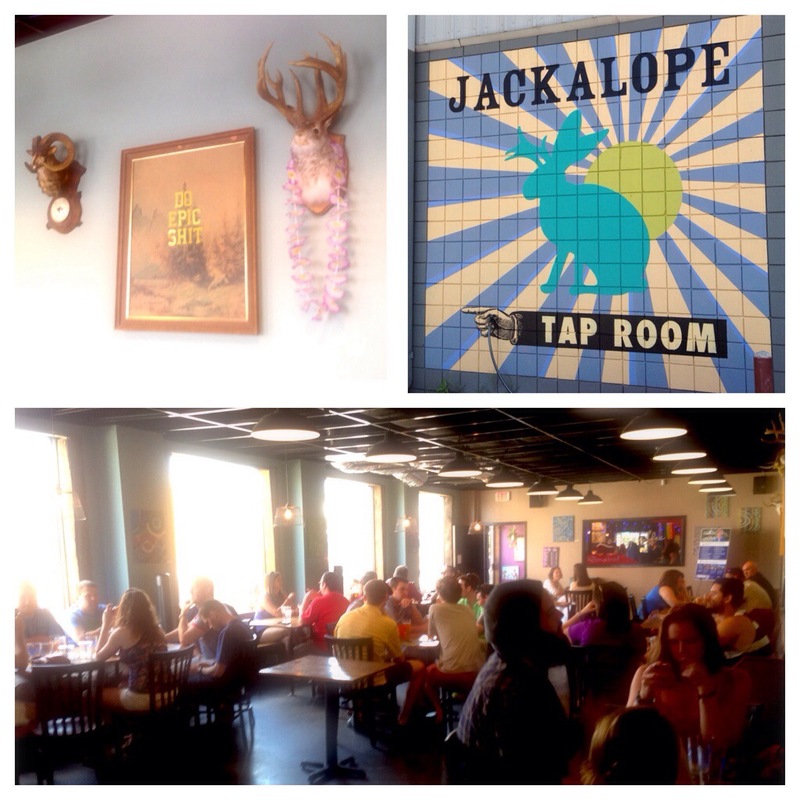 This is the kind of place I would expect to find in Nashville – I felt right at home. This brewery restaurant in downtown Durham describes themselves as “farm-to-fork” and “like fine dining in a burger joint”. Clearly inspired by the local food movement, BCBB grinds North Carolina pasture-raised beef in-house for their burgers, bakes their own buns, makes their own pickles, condiments, etc. 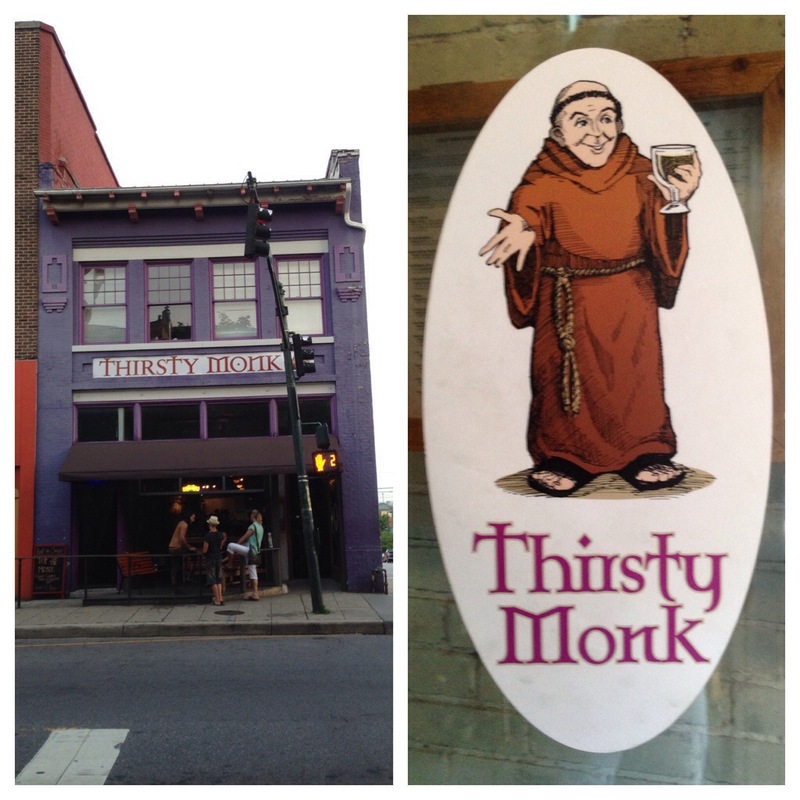 and…brews their own beer.